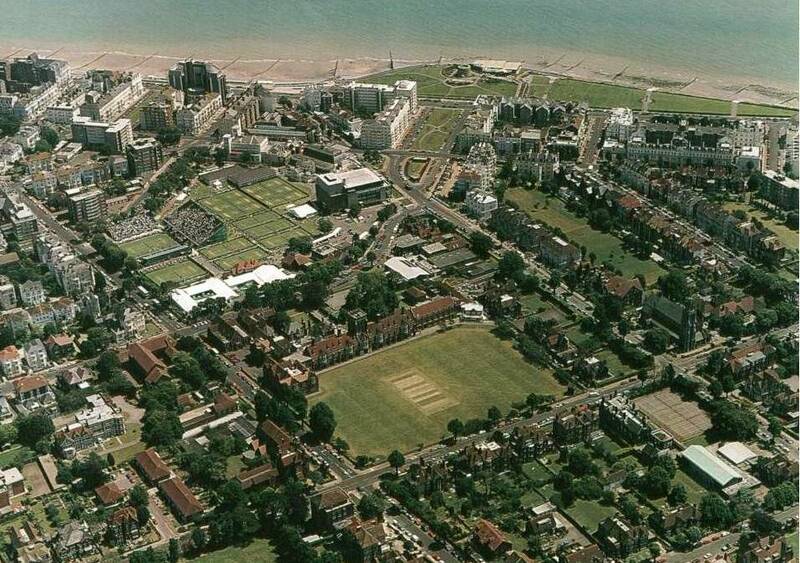 Eastbourne is renowned for being one of the most attractive seaside towns in England. 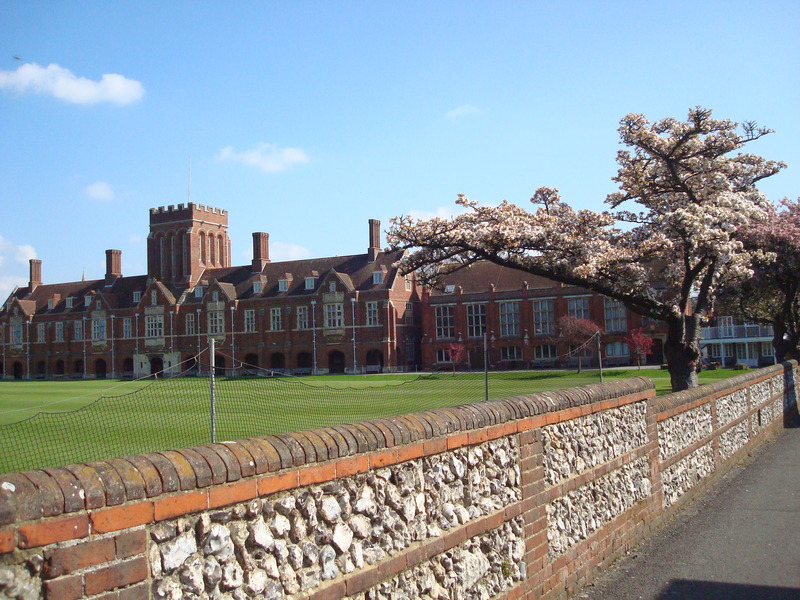 Located next to the South Downs National Park, an area of outstanding natural beauty, it enjoys more sunshine hours than most other places in Britain. 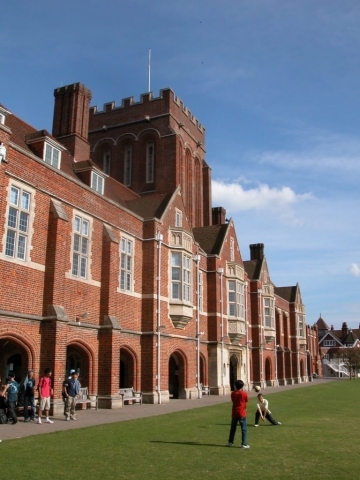 An extremely popular destination for language students, Eastbourne has much to offer, including a choice of modern multiplex cinemas and theatres, a beautiful seafront promenade, a leisure marina, and excellent shopping, both indoor and outdoor. 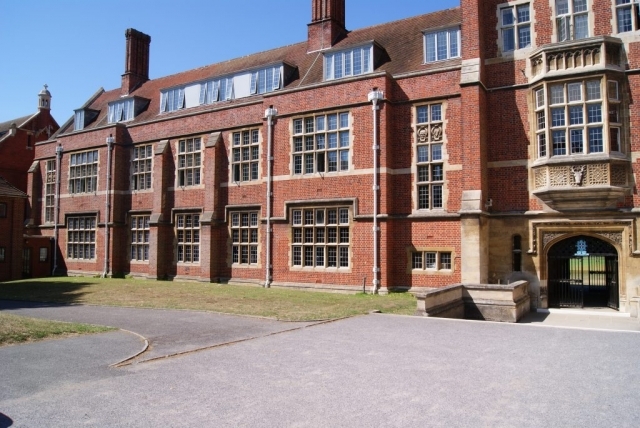 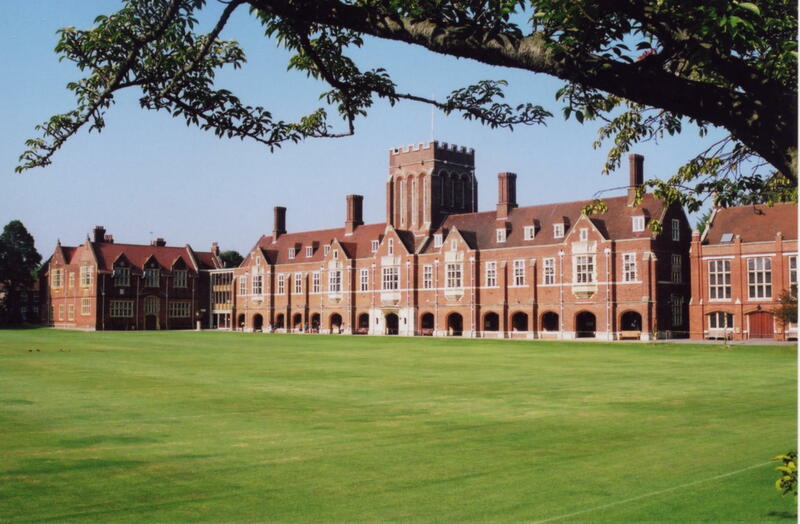 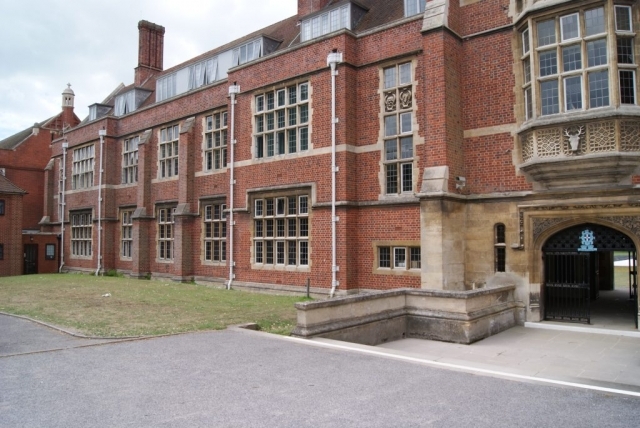 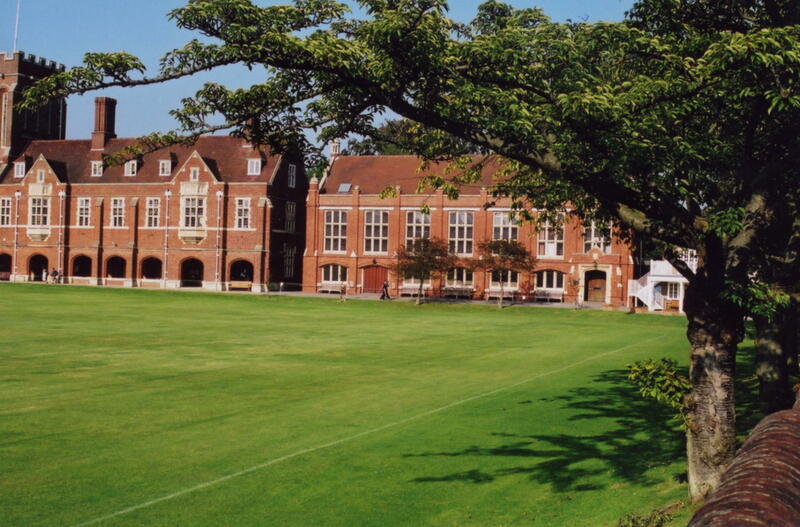 Eastbourne College displays the charm and style of a traditional English Independent School, while enjoying first class educational and sports facilities. 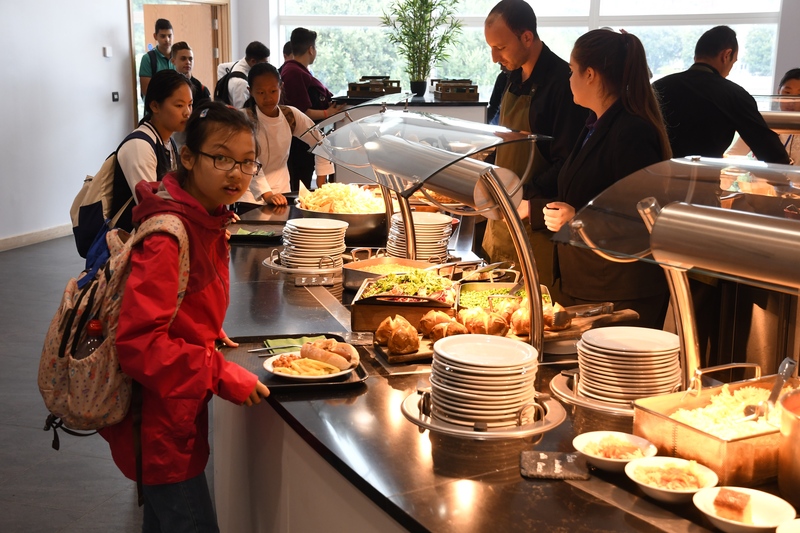 The classrooms are spacious and well equipped and the large modern dining hall offers excellent food. 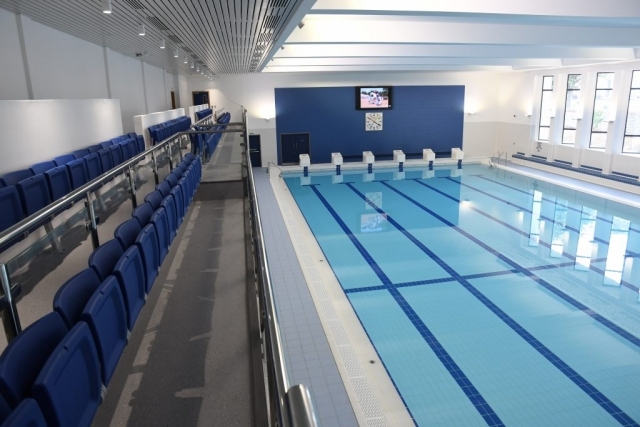 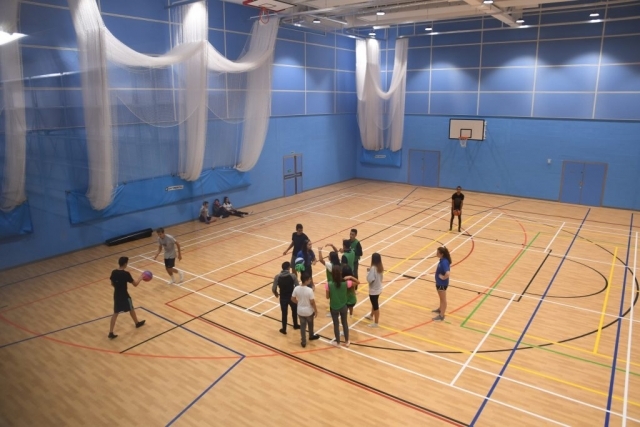 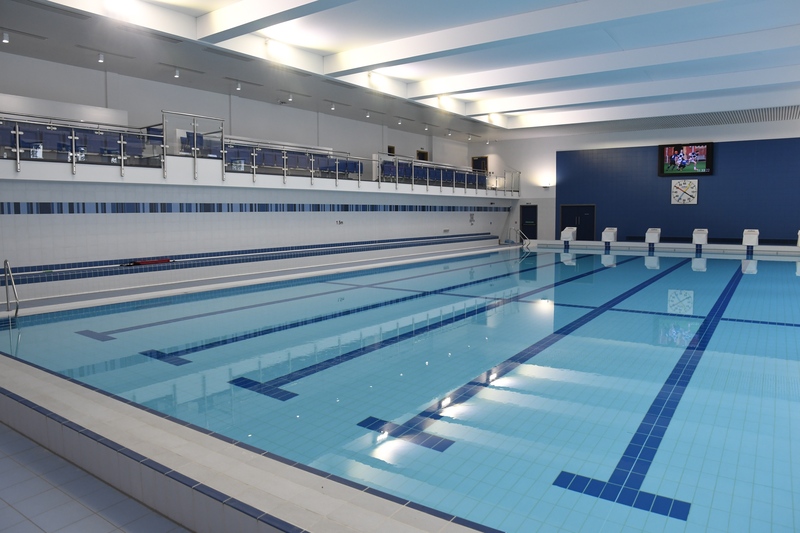 Sports facilities include an indoor heated swimming pool, large sports hall/gymnasium, as well as grass and all-weather playing surfaces for everything from football to volleyball and tennis. 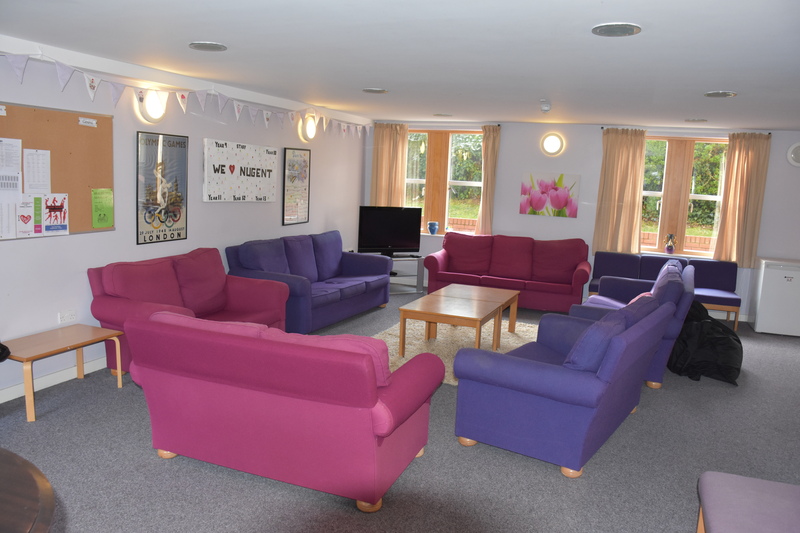 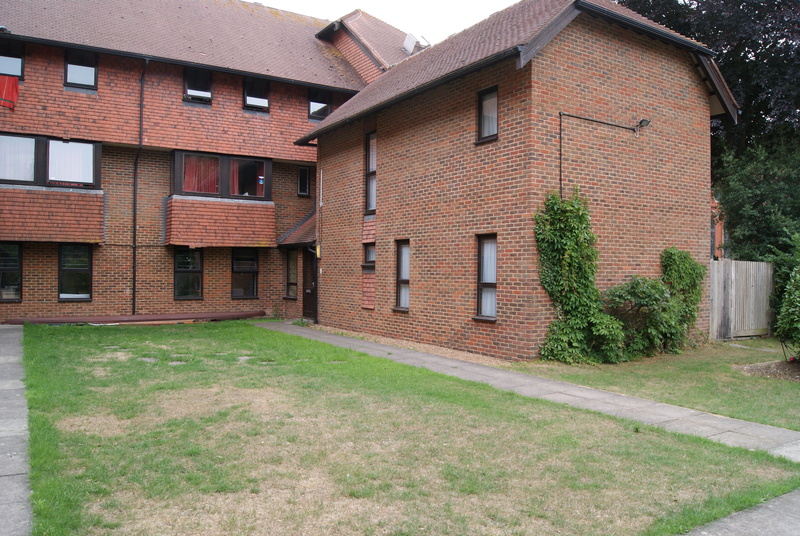 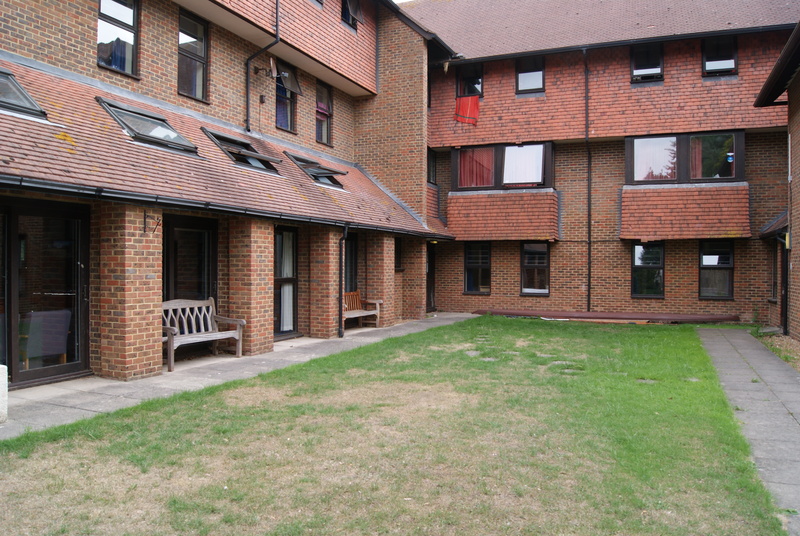 Accommodation is in ten large converted houses located throughout the campus and these are no more than a few minutes' walk from all facilities. 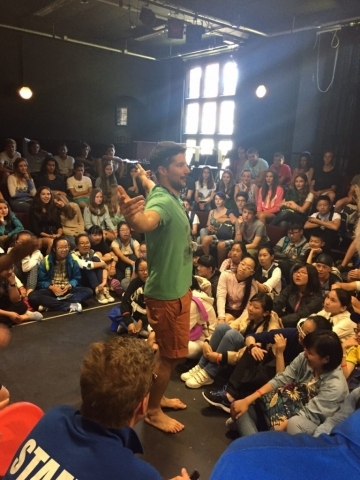 Elac house staff are always on hand to ensure thorough supervision of students, especially at bedtime. Most rooms are singles or twins, with some triples and shared bathroom facilities. Each house has its own security code on the front door. Elac hosts are chosen with great care by our Homestay co-ordinators, who visit every host initially, take references and inspect the accommodation provided. 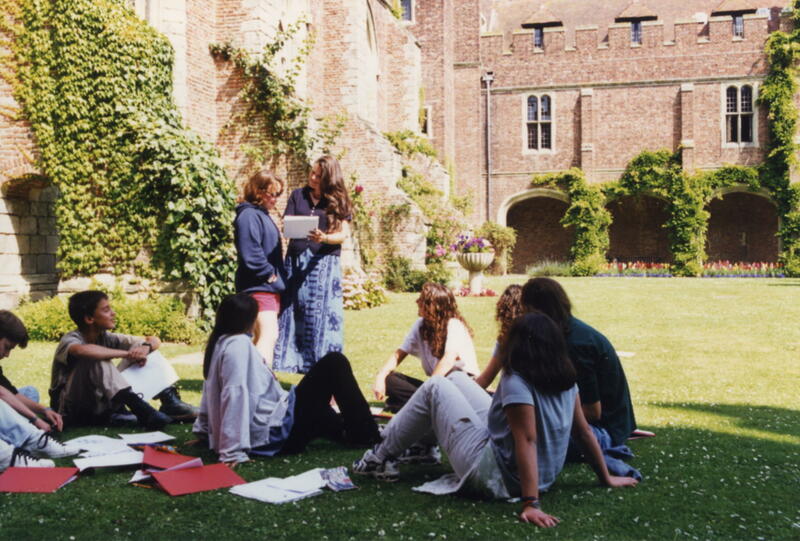 They then visit them again every two years. Hosts must also comply with British Council standards, including having a current DBS Certificate (a police check confirming their suitability to host under 18s). 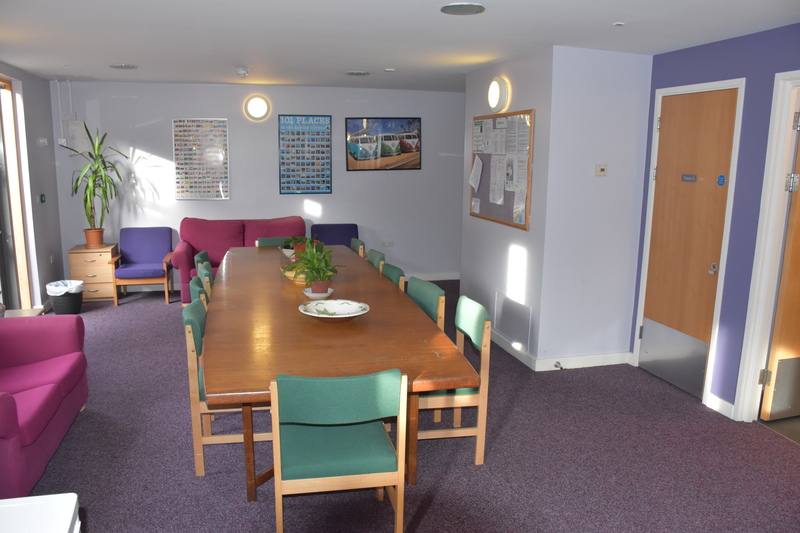 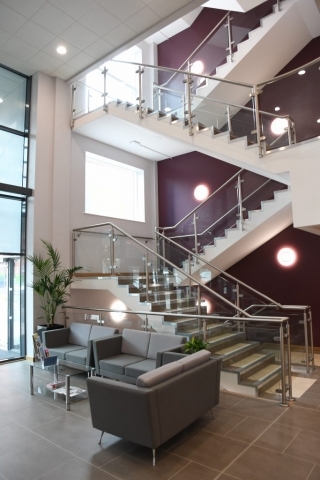 Our hosts provide a warm welcoming atmosphere for our students where they can really feel at home. Students can expect a comfortable bedroom with somewhere to study and shared bathroom facilities. 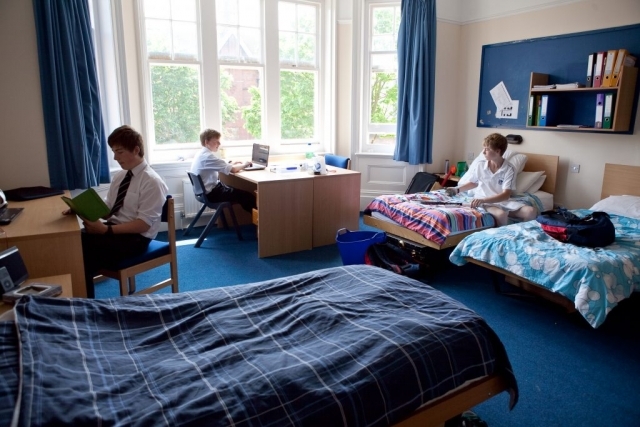 Some students will sleep in bunk beds. 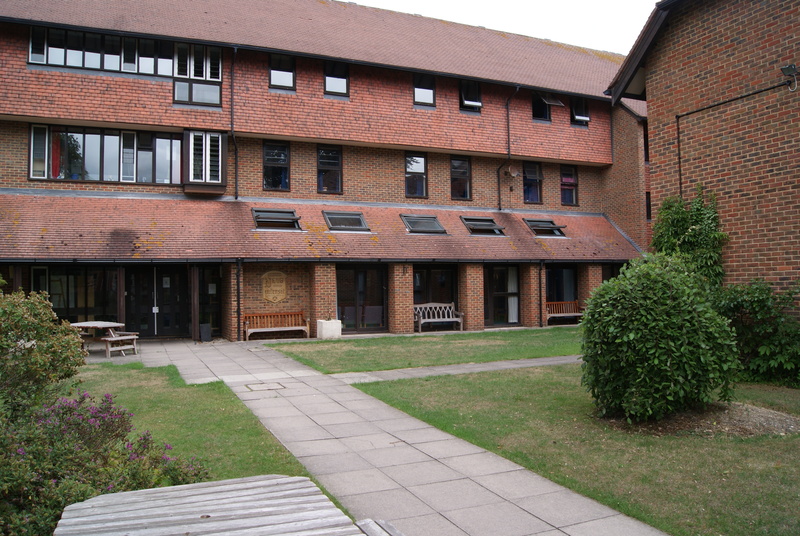 Students staying with local hosts are provided with bus passes and travel to and from Eastbourne College on local buses. 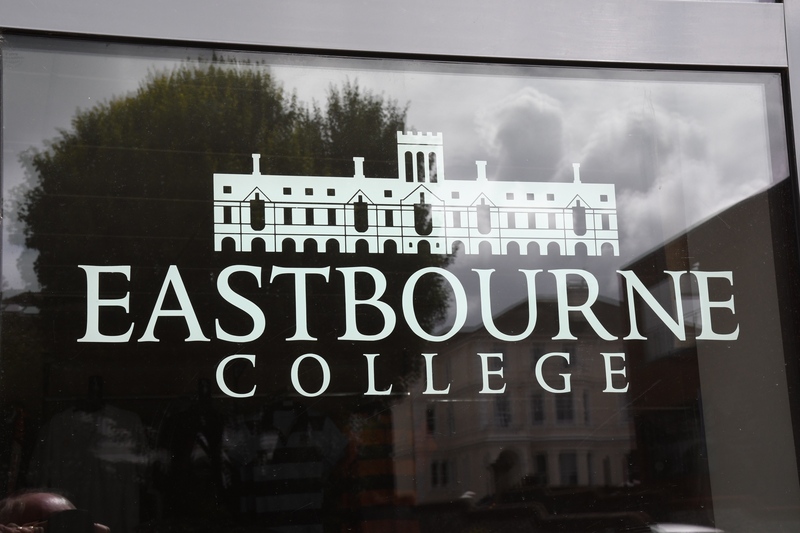 These buses go into the town centre which is only a 5-10 minute walk to the Eastbourne College campus. 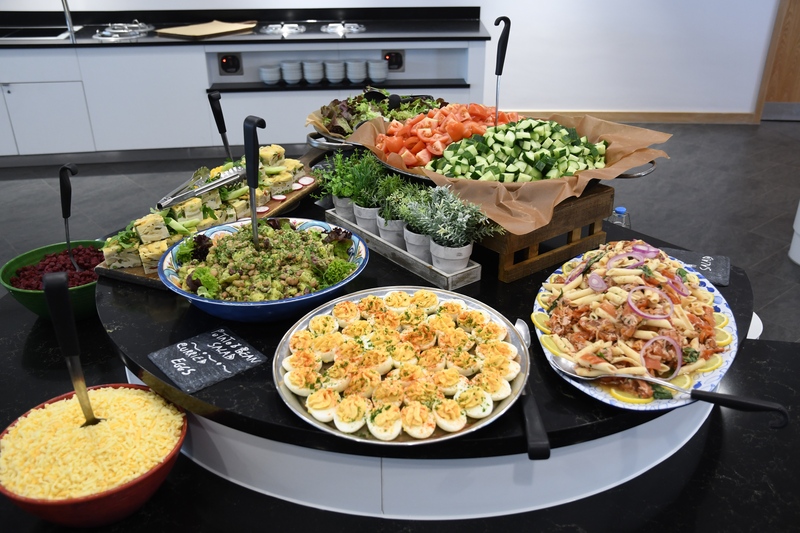 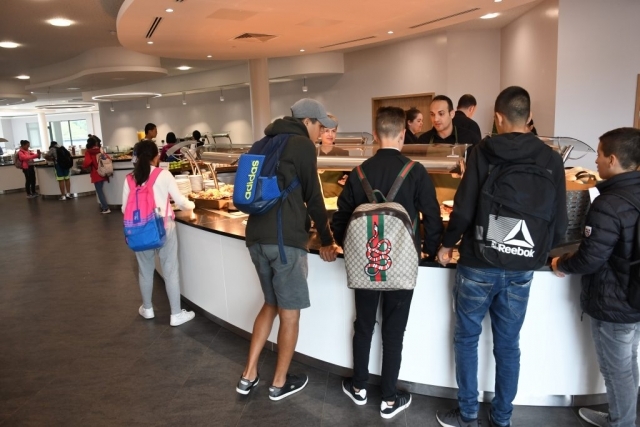 Breakfast, lunch and dinner are served in the college restaurant. 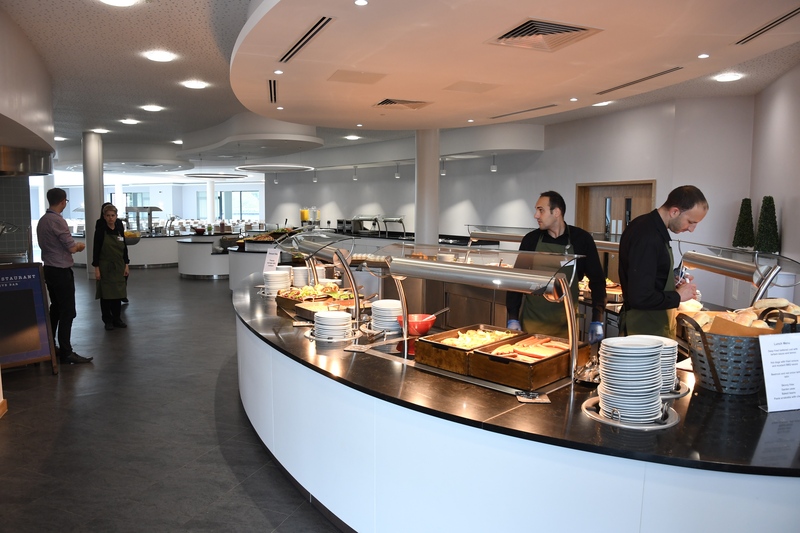 The excellent menus include vegetarian meals as well as a selection of hot and cold dishes together with a salad bar. 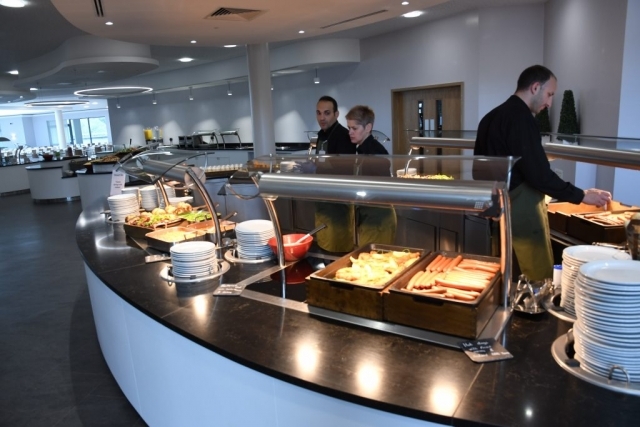 A full English breakfast is served twice weekly with continental breakfast on the other days. 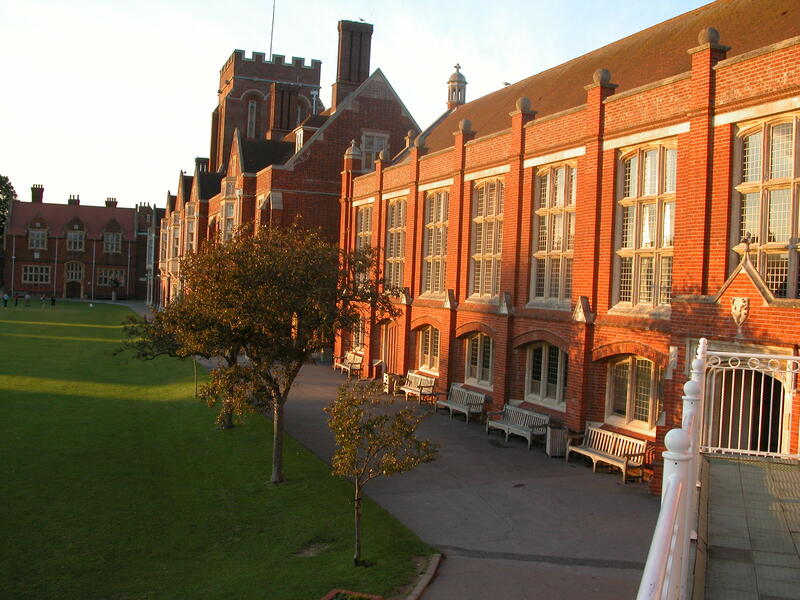 Packed lunches are provided by the college for excursions. Students eat breakfast and an evening meal daily with their hosts. Our hosts are happy to cook according to our student’s dietary needs and/or allergies. 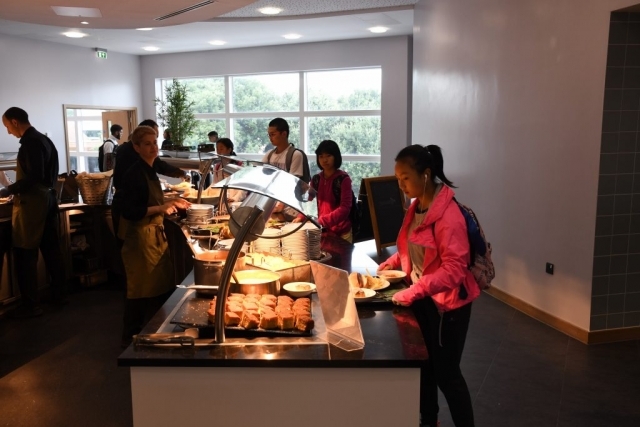 A packed lunch is provided for excursions by the homestay provider. 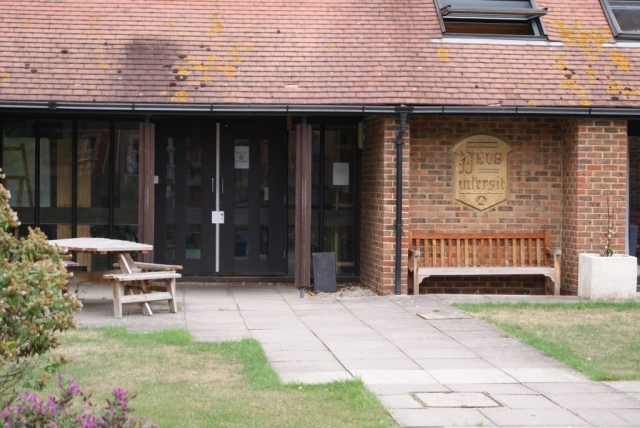 At Eastbourne College our students receive 3 hours 20 minutes of English tuition divided over 3 lessons in the morning or afternoon, four or five days a week; a total of 15 hours per week. 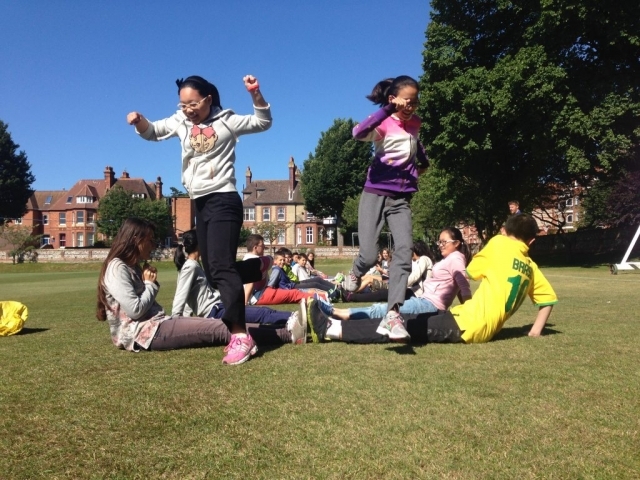 There is a balance between language and skills development in mixed nationality classes, with a maximum of 15 students to a class. 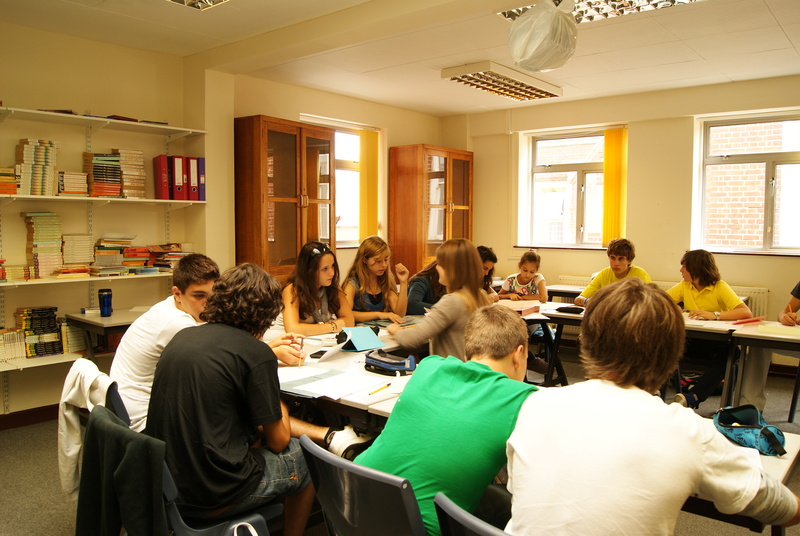 Students use an Elac workbook which also acts as a record of the student’s stay. 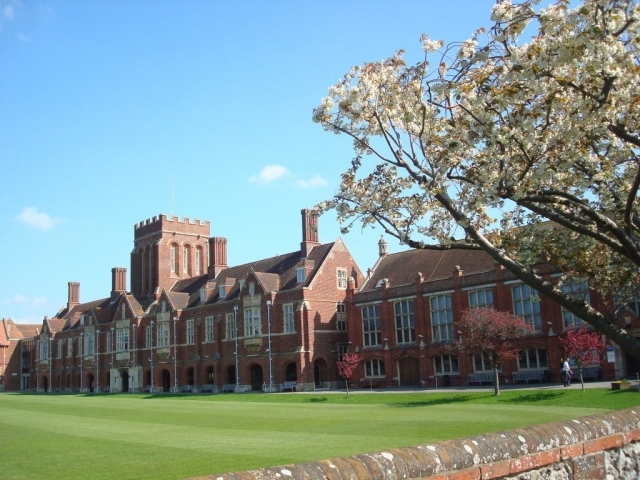 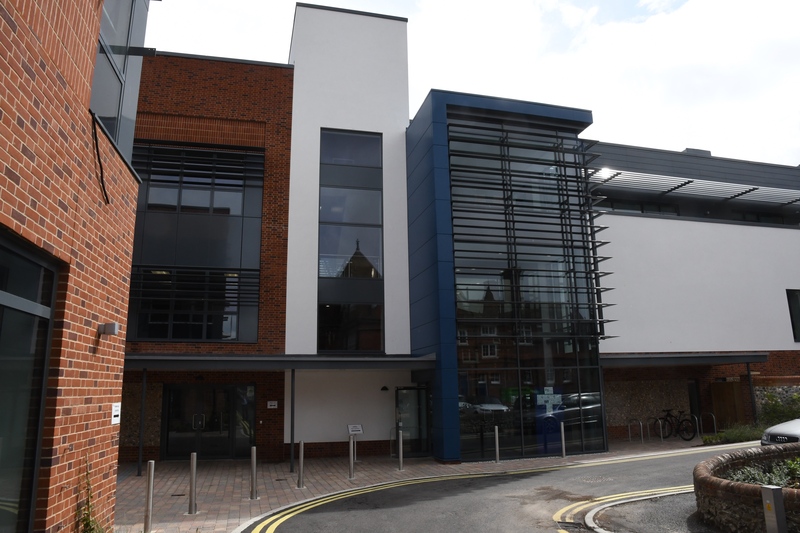 There is an option for students to be prepared and entered for the Trinity Examination while on an Elac course at Eastbourne College. 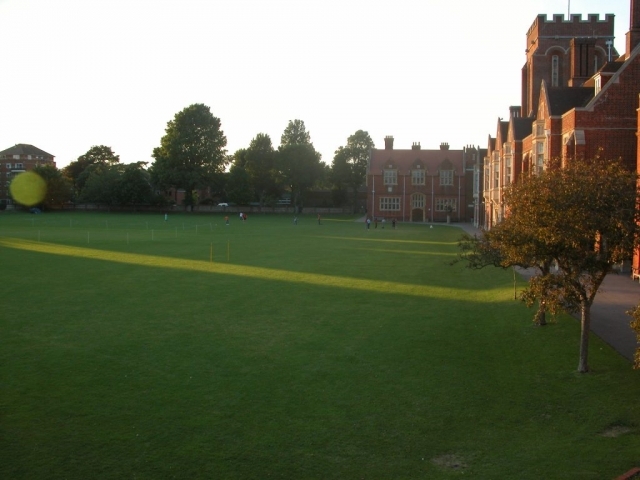 Preparation for the exam takes place in three additional sessions organised in the afternoons or evenings immediately prior to the exam. 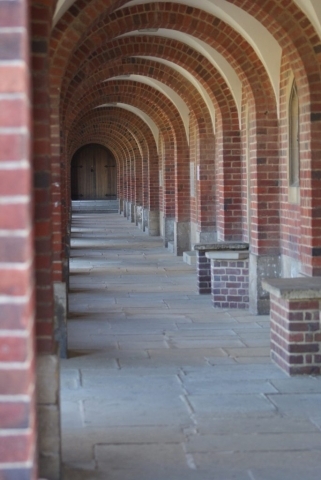 There is an additional charge for entering the exam. Please refer to the “Dates and Prices” page for more details. 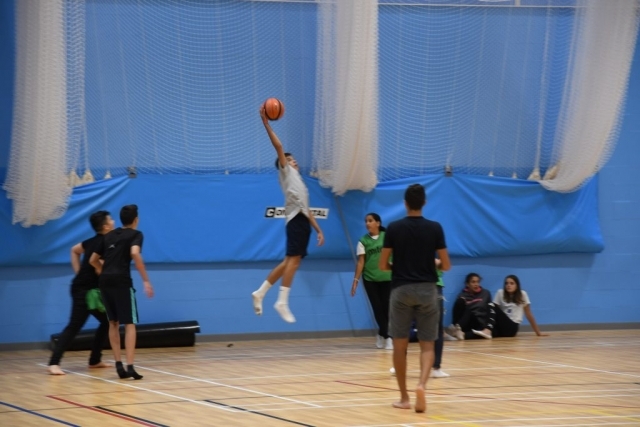 Our sports and activity programme during the day and in the evening gives students’ opportunities to enjoy a variety of sports and activities and practise their English in mixed nationality groups. 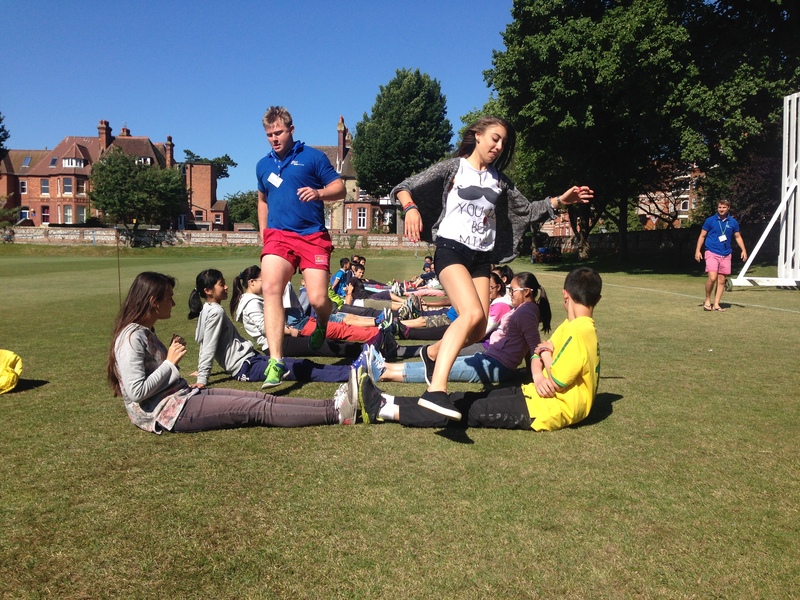 Our activity leaders are experienced in encouraging students to get involved and have fun. The “activity carousel” organises students into small multi-national groups who do some activities together during the course. 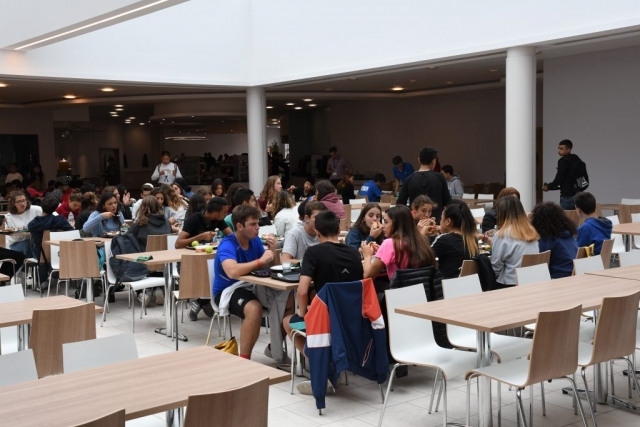 The carousel helps students gain confidence and fluency with their English as well as encouraging them to interact with more students of different nationalities. 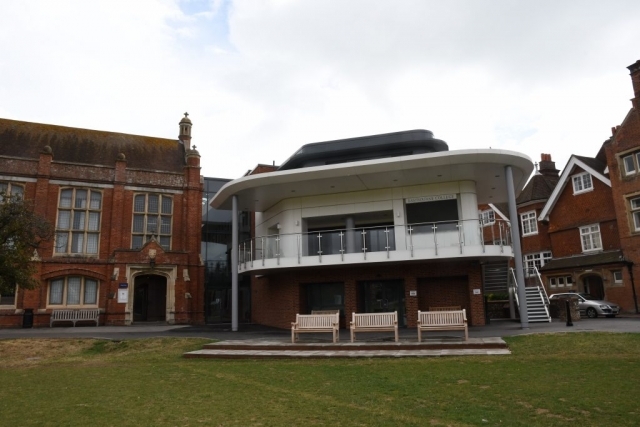 Eastbourne College has excellent sports facilities. 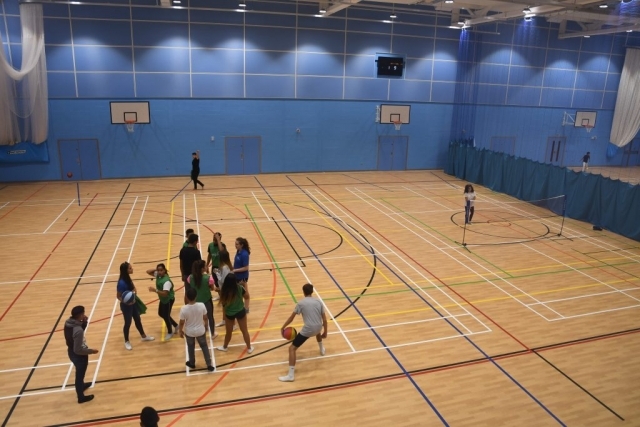 There is a large playing field and tennis courts, as well as hard courts and astro-turf for football, hockey, volleyball and a variety of other sports. 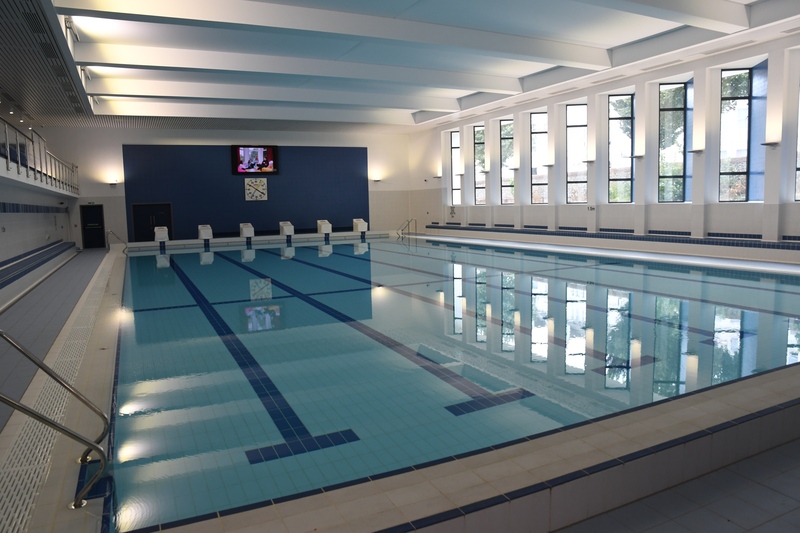 Swimming is also be offered as part of the activity programme. 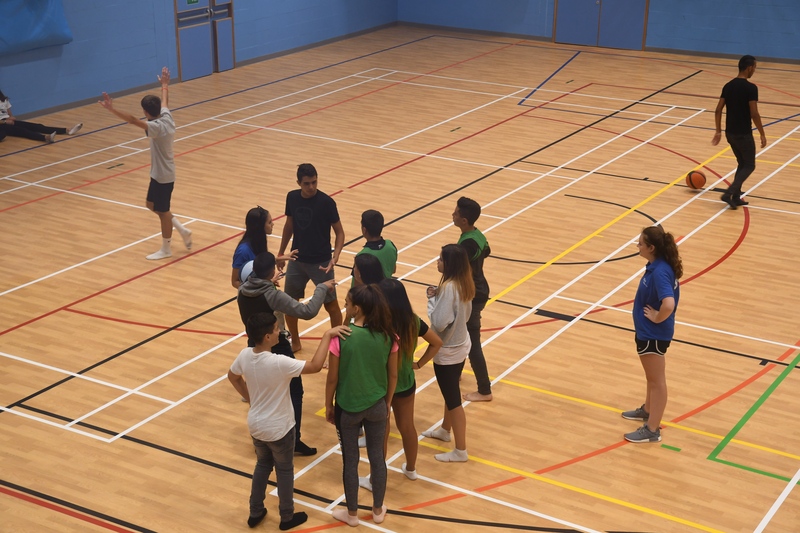 We run inter-group competitions as well as individual competitions. 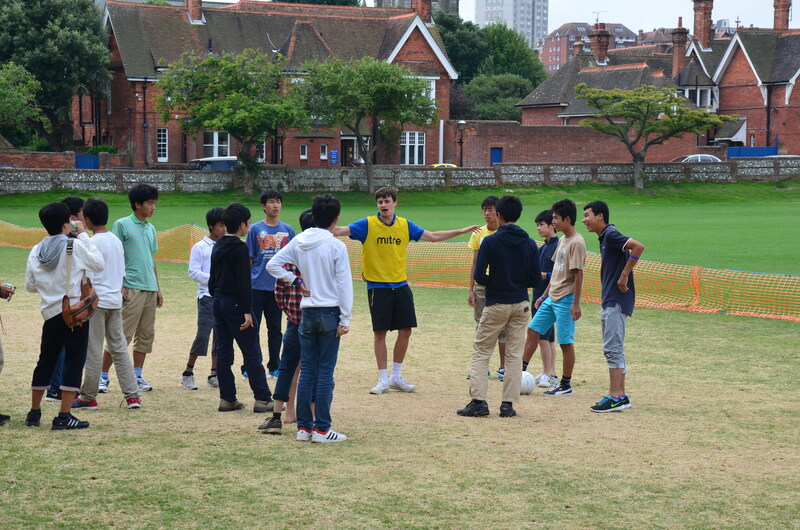 Trophies and prizes are awarded at the end of the course for the winners. We also offer aerobics and dance activities where possible. 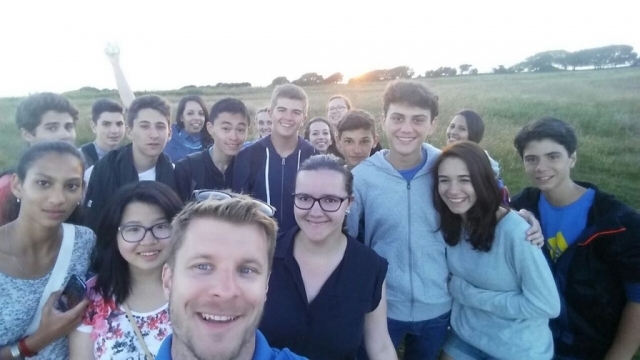 On a two week programme students go to London twice and Brighton once. Our first excursion to London will begin with a walking tour of the city – the best way to see all the world-famous landmarks. 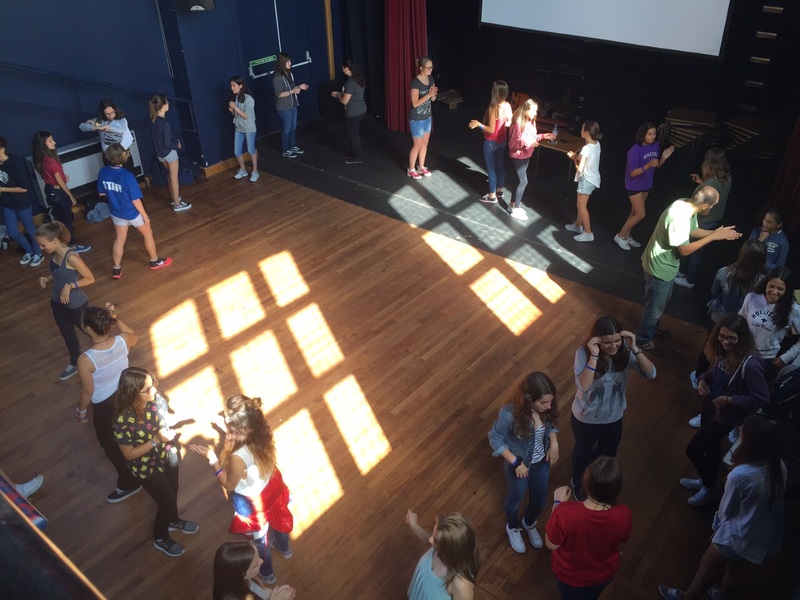 During the tour, students will see Buckingham Palace, The Houses of Parliament and Big Ben, Westminster Abbey, The London Eye, the River Thames, Trafalgar Square and much more. 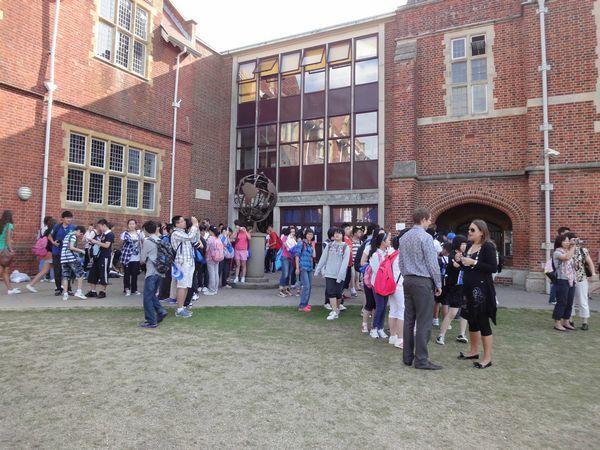 At the end of the sightseeing tour, students have some free time to visit some shops and buy souvenirs. In a city like London, there is always something interesting to see. On the second excursion, students will have the opportunity to visit some of London’s wonderful museums, markets, art galleries or parks. 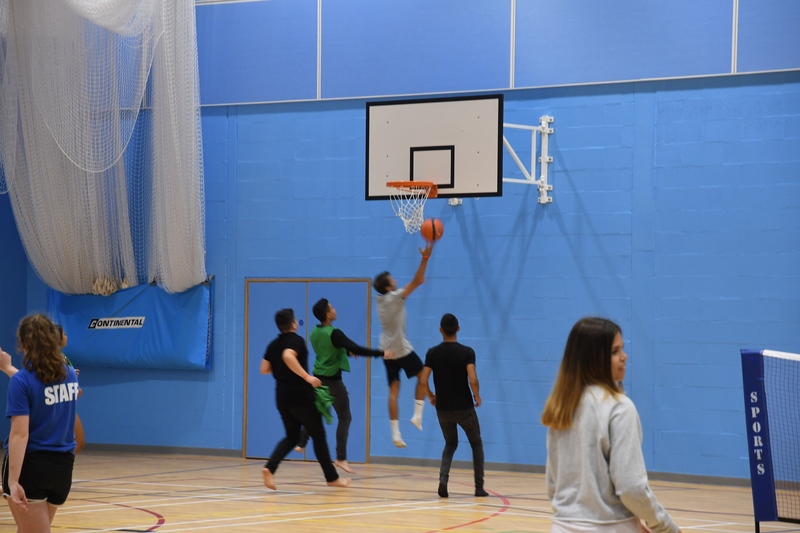 There will also be chances to explore a new part of London, such as Covent Garden, the City, fit in some shopping in Oxford Street, or just soak up the atmosphere of the capital. 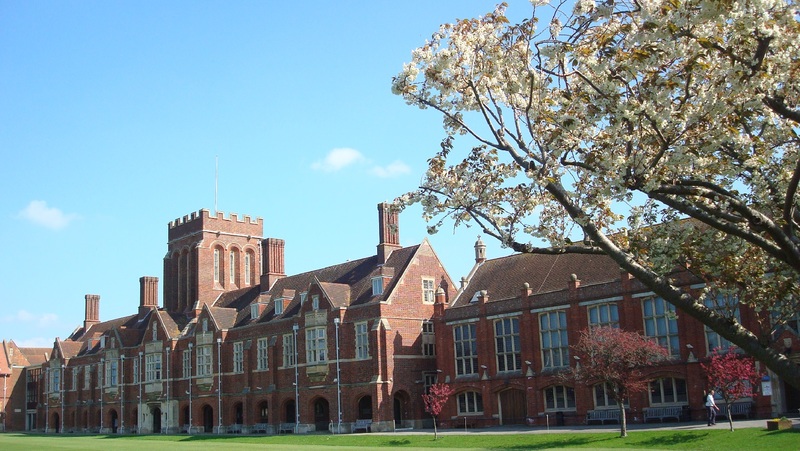 Brighton is a vibrant seaside city and resort, easy to explore on foot. Our walking tour takes in the white Regency architecture along the sea front, Brighton Beach and the Victorian Brighton Pier, plus there is plenty of time for shopping around the Lanes. The excursion also includes a visit to the famous Brighton Pavilion, or the Sealife Centre. There are a range of excursions that can be booked once a group is in the UK. Please contact the head office for more information.